Today's children are being raised as "digital natives" in a world dominated by popular culture and technology. TV shows, computers, video games, social networking sites, advertisements, and cell phones too often have an unnecessarily strong -- and negative -- influence on children. But pulling the plug just isn't an option in a world where being connected is essential for success. 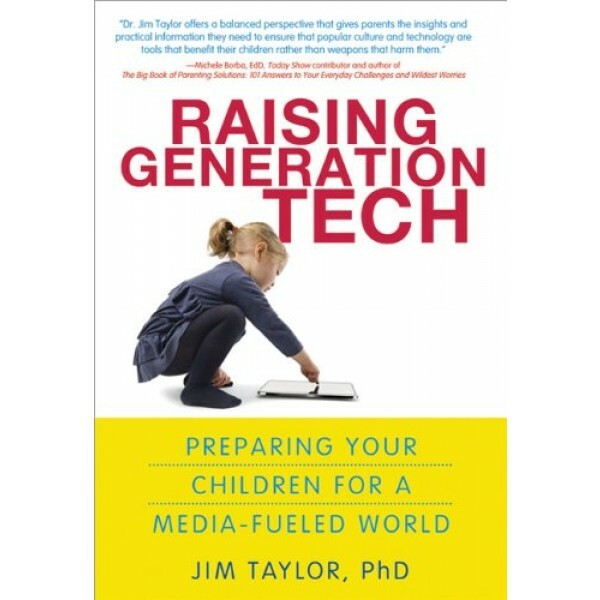 In Raising Generation Tech, noted parenting and new-media expert Dr. Jim Taylor explores how popular culture and technology shape children's lives. The essential message from Raising Generation Tech is that excessive or unguided exposure to popular culture and technology is not good for children. 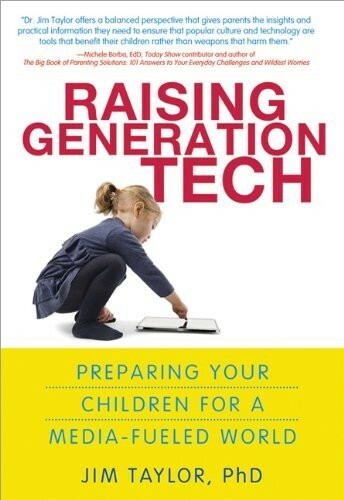 Rather than offering the usual "end of days" scenario, Dr. Taylor offers a balanced and optimistic perspective that offers parents insights and practical information they need to ensure that popular culture and technology are tools that benefit their children rather than weapons that hurt them.